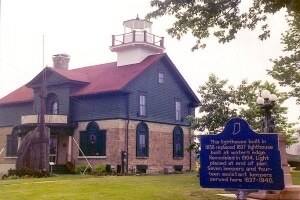 The Michigan City Historical Society is located in the Old Lighthouse Museum, the oldest remaining lighthouse in Indiana. 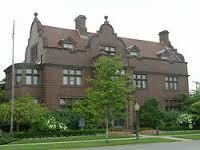 The collection is available for researchers and Michigan City Historical Society members by request. The museum is open for public tours from April through October, every day except Monday, from 1:00 PM to 4:00 PM Central Time. The La Porte County Historical Society Museum hosts many events and exhibits each year; from re-enacting the Civil War to filling an acre of land with old cars, permanent exhibits to special current exhibits, there is something for everyone! The Historical Society Museum includes a research library. 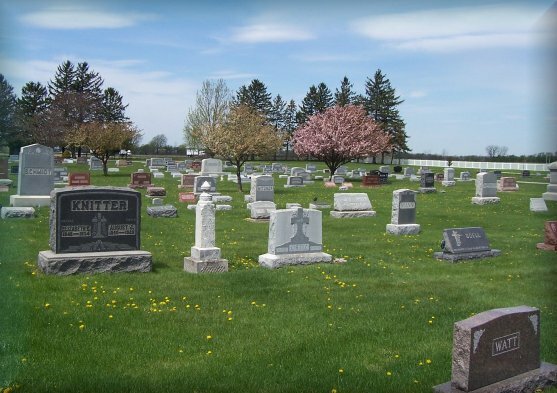 Volunteer organization that researches and documents La Porte County cemetery listings. 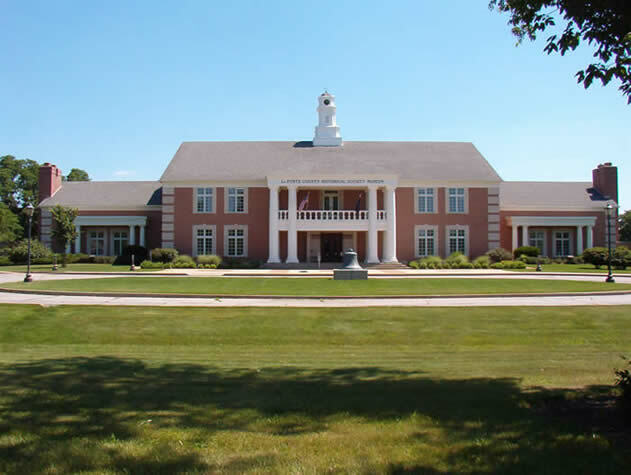 Public library serving LaPorte County, Indiana, through its collections, events, and programs. Historical society documenting the history of Hanna, Indiana. 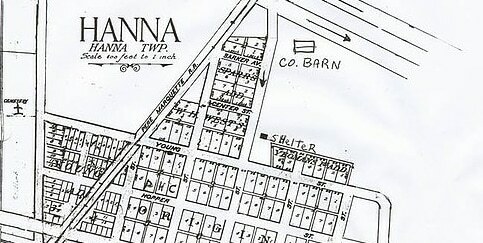 The Wanatah Historical Society was formed in 1996 by a group of concerned citizens, with the mission to remember and preserve the history of Wanatah and the surrounding area. 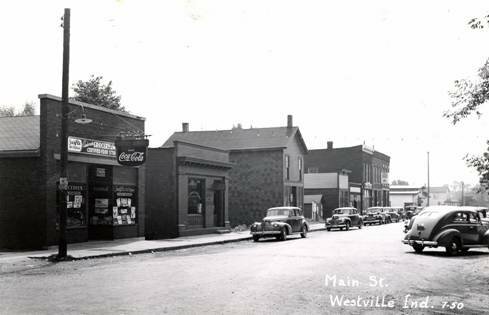 A not-for-profit, private educational organization, dedicated to perpetuating Westville, Indiana community history. Public library serving Westville and New Durham Township, Indiana. Public library serving LaCrosse, Indiana. Collects, preserves, and promotes the history of Indiana. 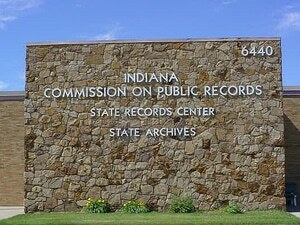 The permanent repository for important records of Indiana government. 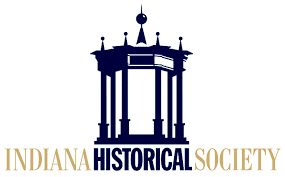 Through its history, the Indiana State Library has developed strong collections in the fields of Indiana history and culture, Indiana state government and United States government publications, Indiana newspapers, genealogy and family history resources.